With all the news about Canon's ever-steady lead in general camera sales, it might be surprising to find that Nikon sold more full-frame, interchangeable-lens cameras than any other manufacturer December 2017. Of course, this is helped greatly by the success of the still-hard-to-find Nikon D850. But Nikon credits one other camera for its continued success. 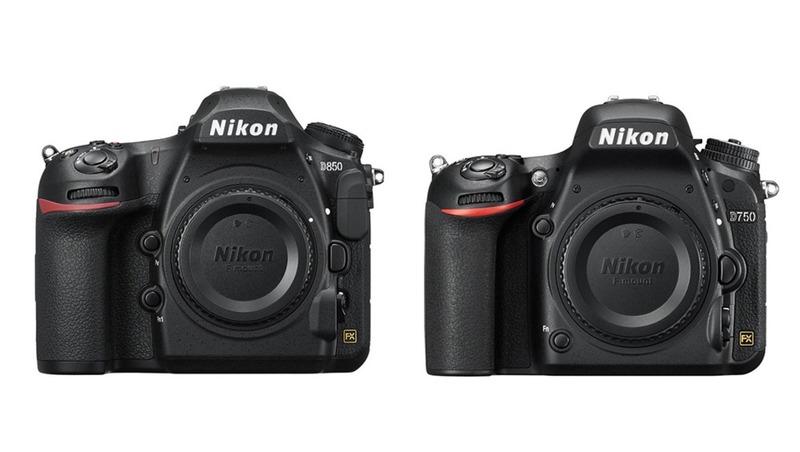 In addition to the D850, the D750 is also credited with helping Nikon gain a lead in this year's holiday camera sales. 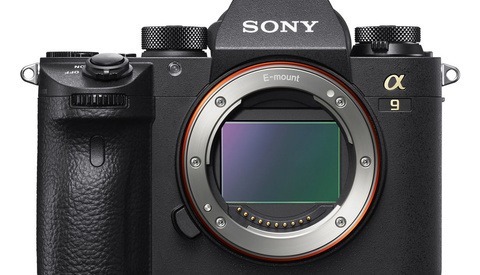 More than two years old, the D750 has had a few price cuts since its launch, which undoubtedly help it maintain user interest. But even without the price cuts, the D750 remains a very capable all-around camera that covers the needs of nearly any shooter. And for those that need more, the D850 is everything a camera should be in 2018. Naturally, it will be interesting to see if Nikon can maintain this lead past the initial excitement of the release of the D850 with both Sony and Canon still at its heels, as the D850 is largely thought to be one of the last DSLRs that will top reviewers' lists before mirrorless options fully take over. 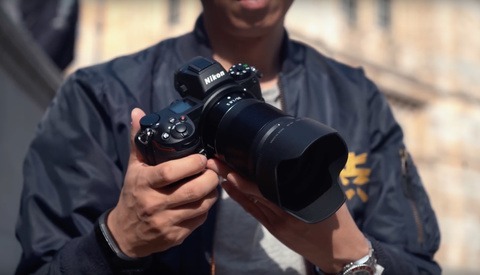 Nikon and Canon are both rumored to be planning larger-format mirrorless cameras to compete with the likes of Sony's wildly popular a9 and a7-series cameras. Read the full press release on Nikon's website. This is honestly shocking to me but I’m happy to hear it. 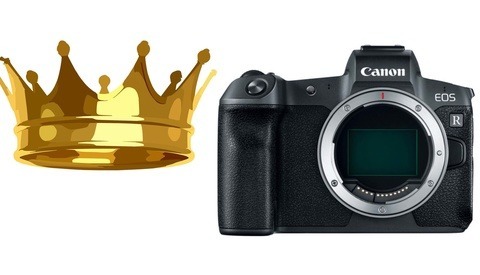 Sony has been killing it but I’d hate to see Canon and NIKON fall too far behind.